As part of Serenity Holidays, a larger group consisting of the established independent tour operators The Cape Verde Experience, The Senegal Experience, Corsican Places, Sardinian Places, Great Escapes and Allez France, we have the benefit and backing of 31 years of experience in offering quality holidays to UK clients. If you feel you would like information on becoming an agent or trade partner to The Gambia Experience then we would like to hear from you. 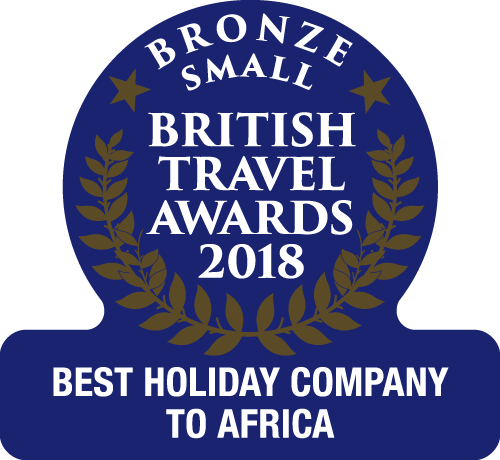 Work with the No.1 UK Tour Operator to The Gambia.